If you are looking for some original DIY decorating ideas for your Christmas parties, oranges will help you to create the right ambience! You will need just a little creativity and some oranges to live the warmth of winter at home right away. Orange peels are perfect to create magic DIY decorations. Designing your candle from an orange peel is one of the most original and attractive ideas to decorate your home at Christmas and make your guests feel truly at ease. Making a candle out of citrus fruit is amazingly easy and very cool and you will enjoy the smell for several hours. Your house will be rustic and very welcoming. You can create your wonderful Christmas candle in just a few steps. What you need: Oranges, Box Cutter, Teaspoon, Paper Towels, Wax Beans, Essential Orange or Cinnamon Oils, Wick. 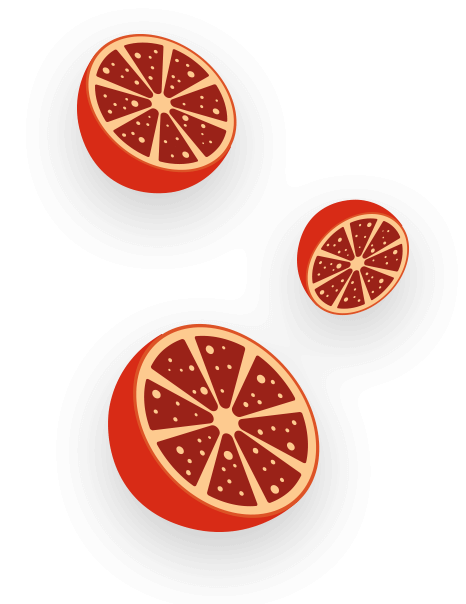 Tarot oranges better suit your needs for their peel and intense aroma. You will need one orange for each candle you want to create. Make sure it is big enough but not overripe. 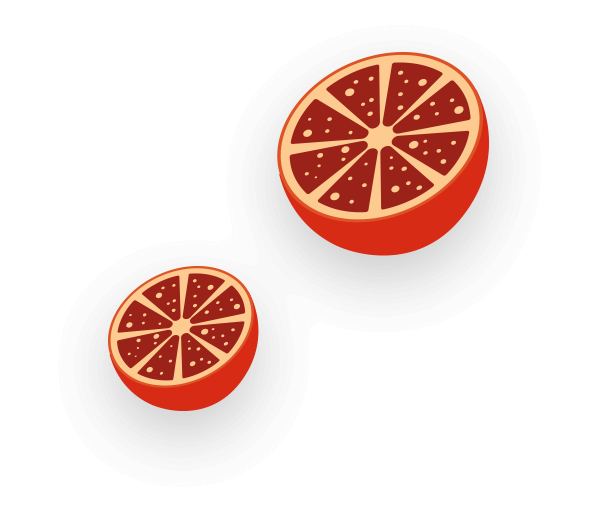 Cut the top of the oranges with a sharp knife about 2.5 cm from the top (cut regularly or star shaped). Dig to remove the pulp with the teaspoon, being careful not to damage the peel. You can prepare a juice or a fresh salad with the pulp you’ve removed. Dry the orange with a paper towel and leave for a couple of hours in the open air until it is completely dry. Finally melt the wax and essential oils and pour in the orange, being careful to place the wick in the center. Now your candle is ready to be used! Decorate your candles as you wish. Place them in a tray with flowers or cloves, trim your decoration with cinnamon sticks or star anise and start enjoy the warm and fragrant atmosphere of Christmas!